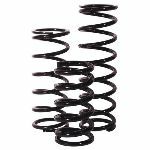 Integra uses an exclusive VMX Alloy not found in other racing springs. 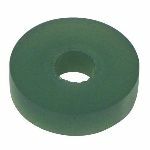 This allows Integra MX springs to be manufactured up to 30% lighter and have up to 30% more stroke, yielding up to 1.25" more travel before coil bind than other springs. This gives you a lighter, more linear spring, with added travel before coil bind. 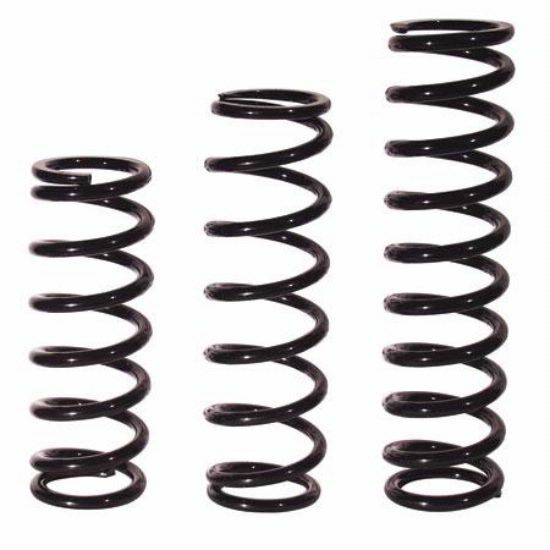 All Integra springs are guaranteed to remain within 1% square and 2% of free height for the life of the spring!